Thoughts of next year’s breeding decisions are in full swing. In addition to natural service and A.I., you may be considering embryo transfer. Flushing those cows with superior phenotype and genetics can be an easy way to make rapid improvements in the quality of your cowherd. However, flushing and embryo transfer comes with an elevated cost, so it is important to maximize the reproductive efficiency of our donors. Kevin Glaubius, BioZyme Director of Nutrition and Technical Sales, and Dr. Susan Day, BioZyme Nutritionist, have put together nutritional guidelines for donor cows to help you achieve maximum results. Typically most donor cows are in smaller pastures or runs. This smaller area means cows aren’t walking several miles per day and this can lead to overweight cows. It is important to watch the energy levels of your rations as these donors typically have relatively low maintenance requirements. The balance of several hormones naturally controls the reproductive cycle. Many of these hormones are fat-soluble, meaning their effectiveness is reduced if the donor is too fat. This can result in the reproductive cycle being altered or stopped altogether. Excessive fat also often means your practitioner will likely have a more difficult time synchronizing the cycle, leading to less than optimal results. With reduced energy requirements perhaps we should rethink our current feeding strategy? Many producers often provide these high value cows with a higher plane of nutrition than the rest of the herd. However, in reality we only need to be meeting basic energy and protein requirements with limit fed rations. To ensure that donors are still receiving all the vitamin and minerals necessary to improve reproductive health feed VitaFerm Concept-Aid 5S for at least 60 days prior to flushing to see the full effects. Concept-Aid contains the proper balance of macro and micro trace minerals and a unique balance of vitamins to maximize the reproductive potential in your donor cows. Concept-Aid also contains Amaferm, which improves digestive efficiency and allows the cow to more effective deal with heat stress. The cooler we can keep cows the more likely we will see reproductive success. Concept-Aid is available in both a free choice loose mineral and a pellet that works well for mixing in with complete rations. Four weeks prior to flushing increase the amount fed to donor cows by 10%. This will put the cows in a positive energy balance. By switching the cows from a maintenance diet to a higher plane of nutrition we help jump-start the reproductive cycle. Hopefully now you have experienced the results you were expecting. If the flushing period is over it is now time to turn your donor cows back out. Increased exercise and weight loss is a good thing during this period. Producers again need to pay attention to donor rations during this time. If donors have access to high quality feed it may be important to limit feed or restrict the amount of access so they aren’t gaining additional weight. During this time we also recommend that you continue to provide Concept-Aid through the next flushing period or until your donor is bred. 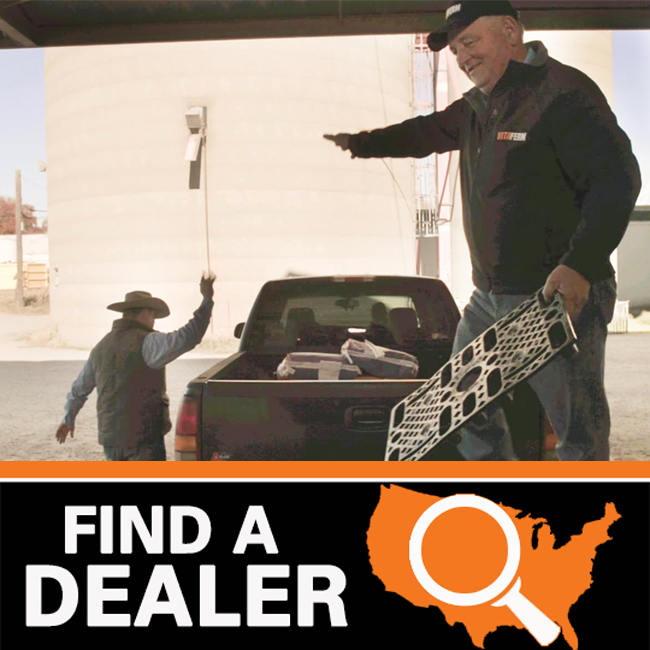 Use our Dealer Locator to find a BioZyme Dealer in your area or our Team Page to find your Area Sales Manager.